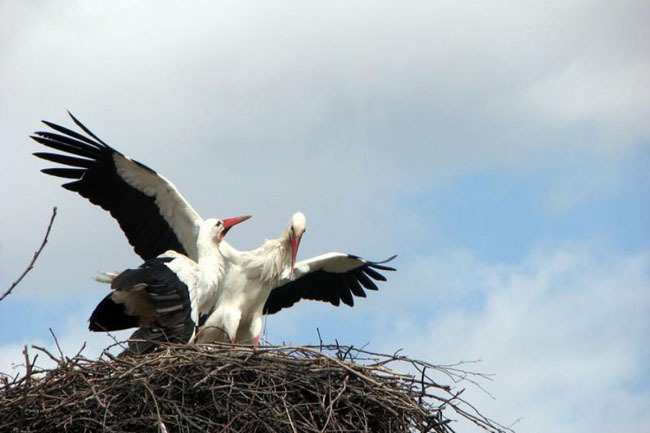 Love and loyalty are the words when we talk about two storks from Brodska Varos, Croatia. 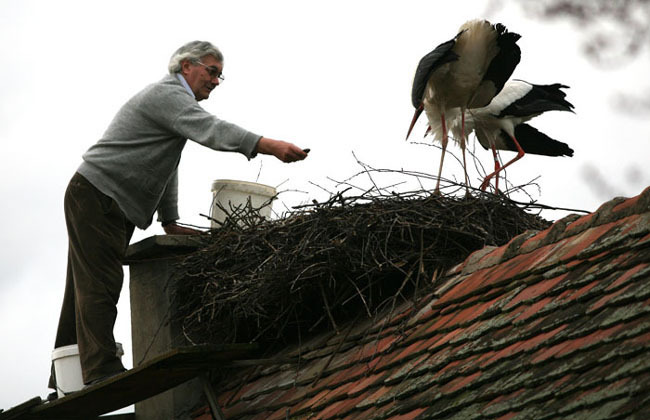 It all began in 1993 when Stjepan Vokic, a school superintendent in Brodska Varos, found a stork with a hurt wing from a hunter’s bow. 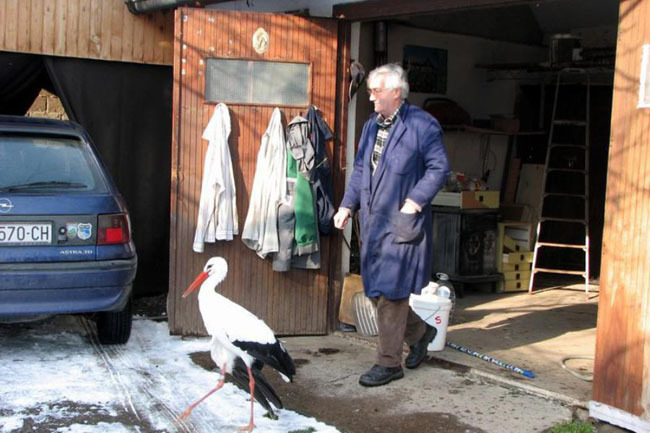 He adopted this bird and has since then healed it because the poor stork could obviously no longer fly. 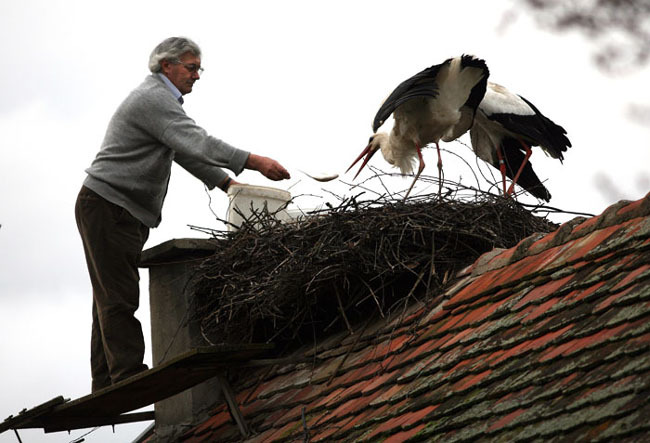 He named the stork Malena, and during the whole winter he took good care of her. 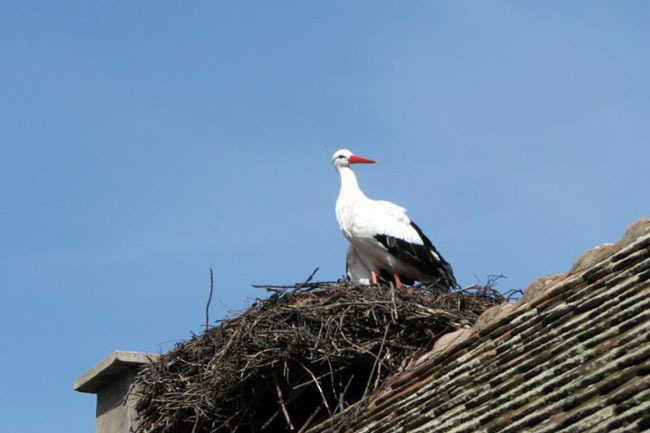 9 years ago another stork named Klepetan fell in love with Malena. 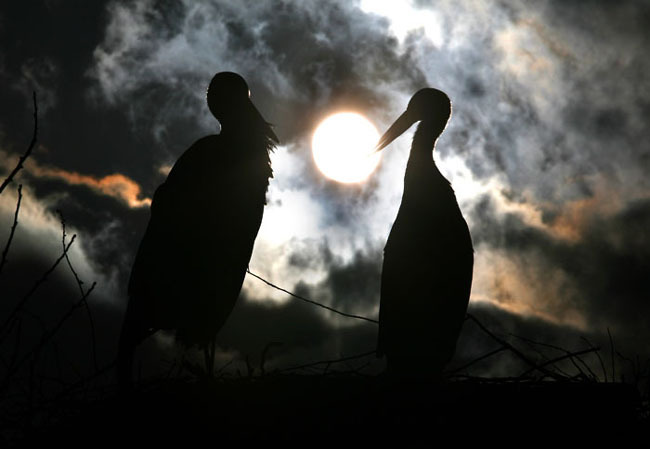 Each spring, Klepetan returns from warmer climates back to Malena, on the same day, almost at the same hour. 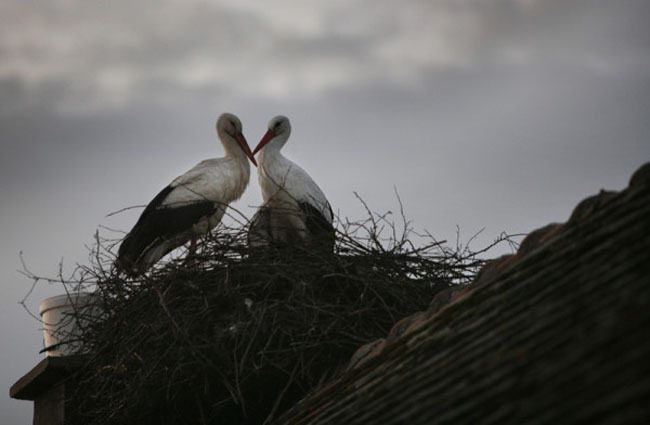 Since then, the happy couple from Brodska Varos has made 35 baby birds. 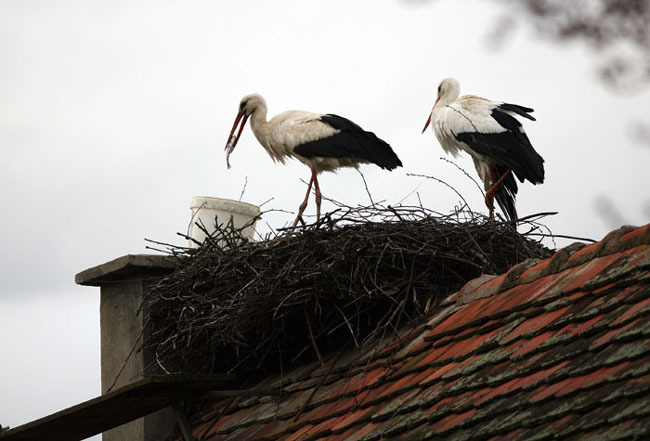 This year at 13rd March a male stork landed on the roof of the school building in Brodska Varos. 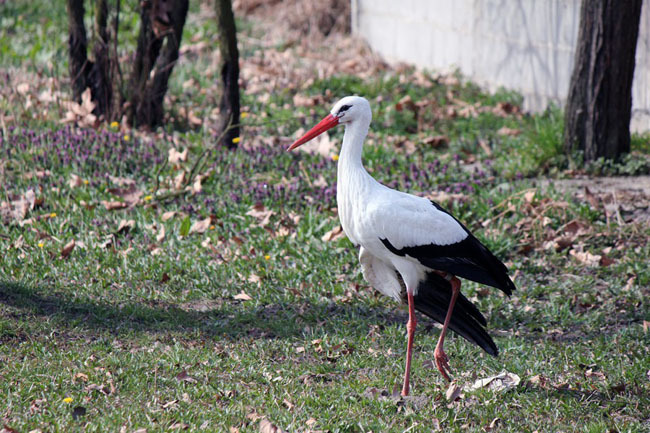 Stjepan thought that that it was Klepetan but he thought it was a bit weird because he always use to come around 24th March. 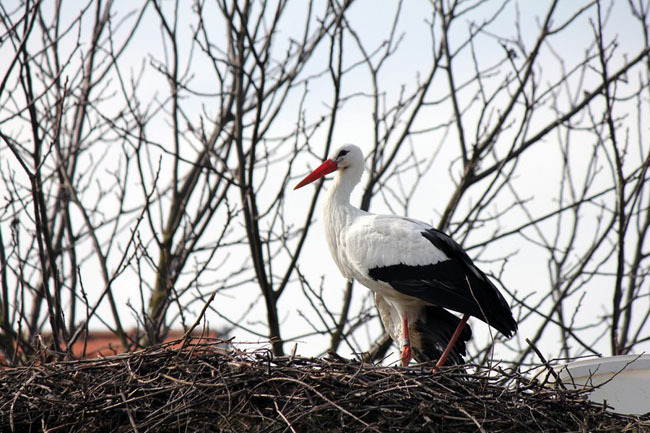 It was another male stork that Malena scared away from her nest. 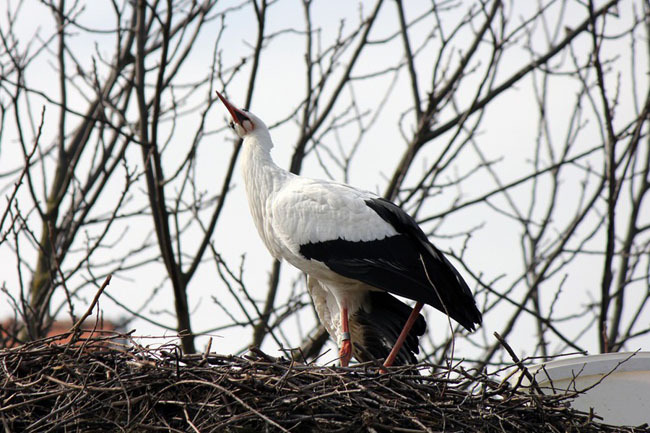 When Klepetan did not appear after 24 March Stjepan was afraid that he had died on the way from Africa or that it is already too old to travel all the way from there to Croatia. 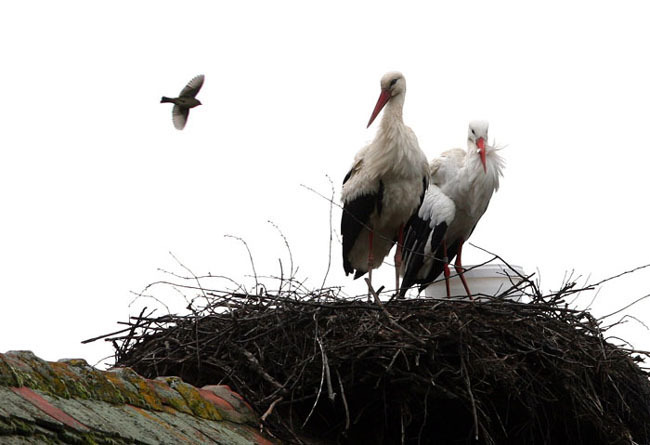 When almost everyone gave up on hoping that he would come, Klepetan still came, followed by the Croatian media, and landed on the nest to be with his Malena. 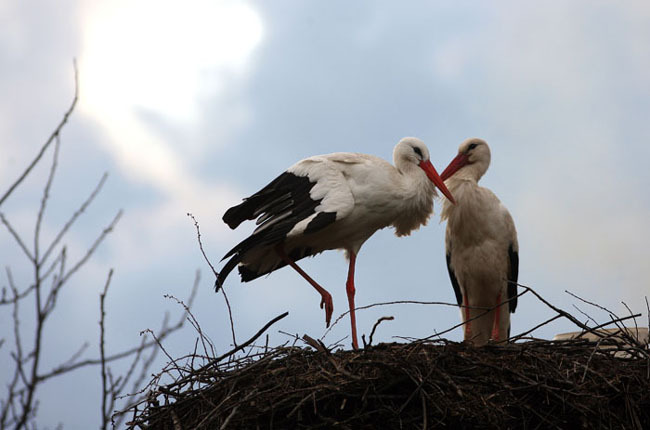 And therefore this unique love story from the animal world of love and commitment of two white storks, called Malena and Klepetan, can still continue! 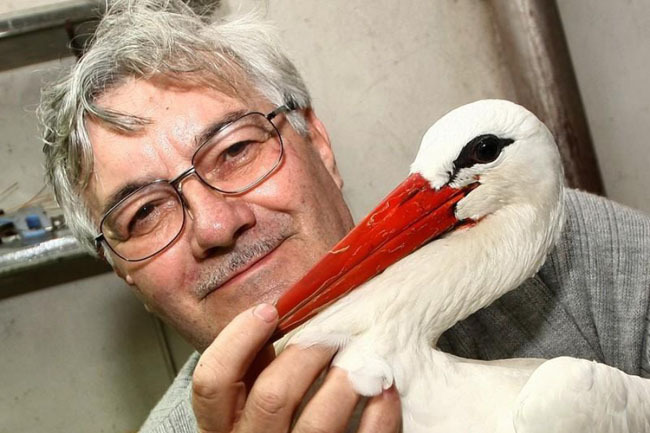 When we talk about love among the animals look and this incredible video Dog Pulls Injured Dog from the Highway.